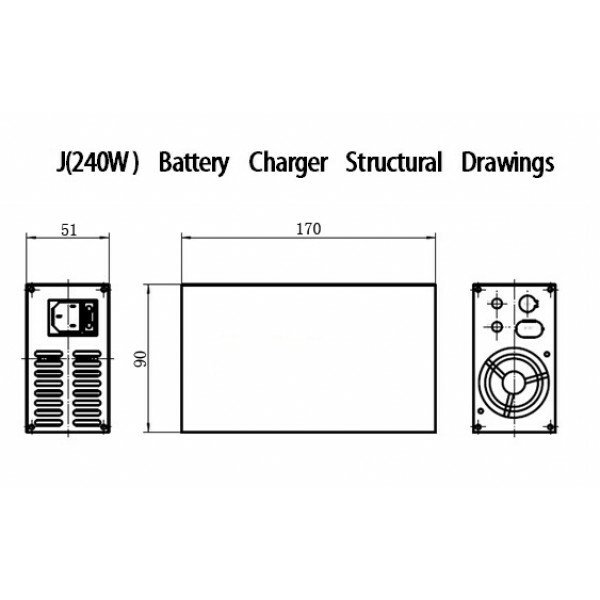 KPES chargers which are widely used by clients over the world for many years. Very reliable and popular chargers. Cut-off point of LiFePO4 and lithium batteries default 5% of CC. Can be set between 3%-10%. Above is just part of setting. 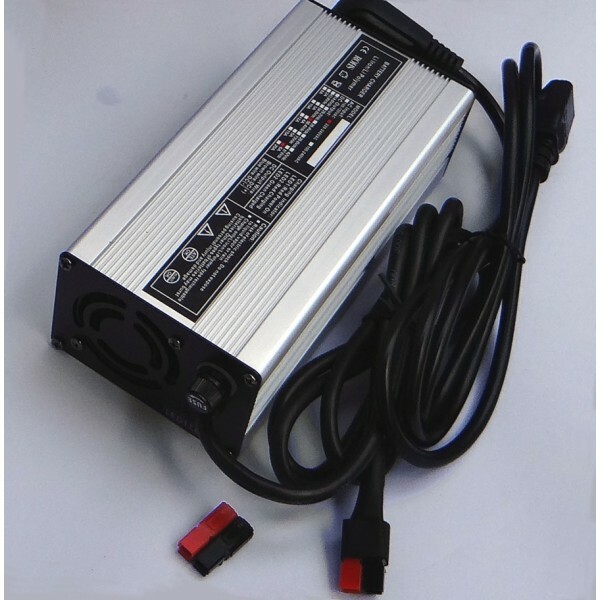 This model can be any setting which is between 12V-80V. Fill your setting requirement in blank above and we will send charger with your customized setting accordingly. And they will be with two year warranty to you. 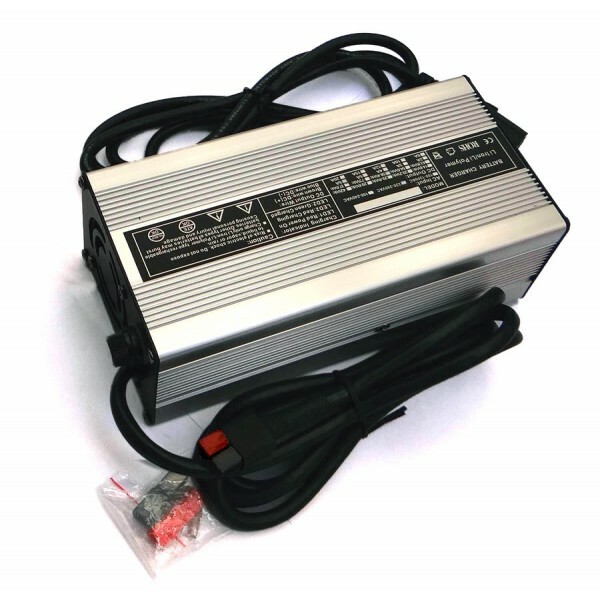 1.3-stage charging mode: CC(constant current), CV(constant voltage) and float stage. 2.full-automatic transition of charge state of CC, CV and Float/Cut-off. 3.Precise limit of charge voltage and current to finish full charge, avoid over charge. 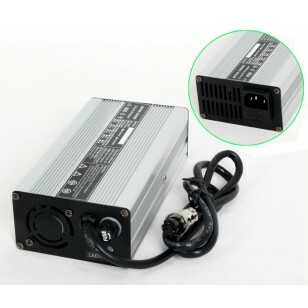 4.LED charge status indication, Aluminium durable cooling shell, Small size and Light weight. provide setting versions for LiFePO4 batteries, Lithium batteries, Lead acid batteries. Please chat with us or send us email if you have special requirement or need support to confirm your battery information. Note: EV Components is responsible to contact customer if information of their order does not have clear information to define each item! We will double check for you and contact you to help defining if we find your setting requirement information is not clear in your order.